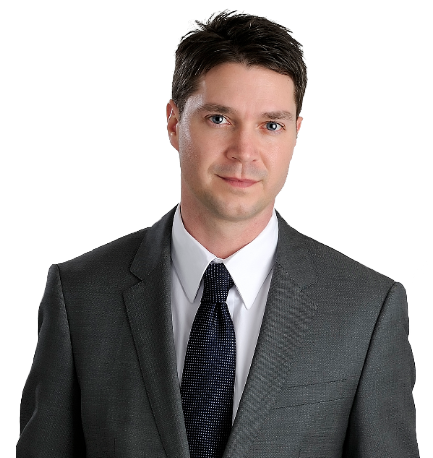 Randy Leopold is one of Winnipeg’s premier Realtors with 14 years in the industry, a number of awards and considered one of the top 10% of Winnipeg Realtors. Randy has dedicated his reputation on great customer service, a hard work ethic and treating his client with the honesty and respect that they deserve. Randy’s reviews show just that! ★★★★★ Randy was an exceptional, experienced Real Estate Agent – Very professional, efficient, patient and honest – I felt he genuinely cared about wanting the best outcome for me and my family. He made the whole process of selling my late Mother’s condo stress-free. ★★★★★ Randy was fantastic through the entire process of selling the house. Thanks for making a stressful process so easy! ★★★★★ Friendly, experienced, unbiased and extremely knowledgable. We love our new home and we wouldn’t be here without Randy! Incredible at what he does. ★★★★★ I would highly recommend Randy as your agent. He sold our house in 5 days! He was super to work with, was well prepared at our first meeting, kept us well informed through the whole process, let us know our options and made great suggestions. He knows what he is doing. All of this lead to great results and us being very satisfied customers. Thanks Randy! ★★★★★ Randy knows his stuff! It took me about 1 year to finally buy my first house, but Randy was patient with me the whole way through. There are plenty of agents out there ‘just looking to close the deal’ but I did not have this experience with Randy. Randy actually persuaded me NOT to put in some offers on homes I liked, because of foundation issues, ect. That really earned my trust. Thanks Randy for the excellent service! ★★★★★ Randy is a great negotiator! Are You Thinking Of Buying?